Wire, Hüsker Du, The Replacements, Pere Ubu, and, above all, The Fall are the inspirations for these indie darlings who use purposefully muddy production to envelop the listener in droning riffs, tight Tom Fill based drumming, and baritone croons. Singer Joey Casey absolves his opinions straight away with “Not by my own hand/ Automatic writing by phantom limb” then lambasts the presidency with heavy imagery, but this isn’t a Trump protest album. Caricatures of the baby-boomer in ‘My Children’ and of apathy in ‘The Chuckler’ aside, this record’s common theme is a plea to stop spin – “Truth is the half sister that will not forgive / She is trying to reach you” are the concluding lyrics. Throughout, the band present equally beautiful and disgusting builds of noisy feedback, off-putting tension, and thickening fleshy rhythms to form backdrop to Casey’s poetic rant. 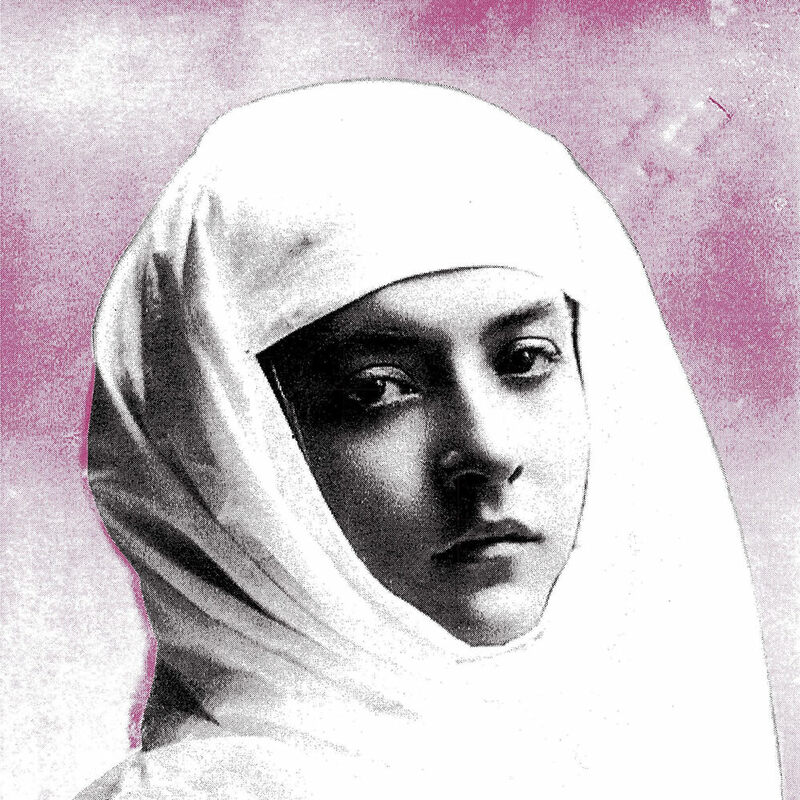 The poignant narrative, imagery, and song-writing are the best Protomartyr have come through with so far. This is a must listen for anyone whilst it’s still fresh.